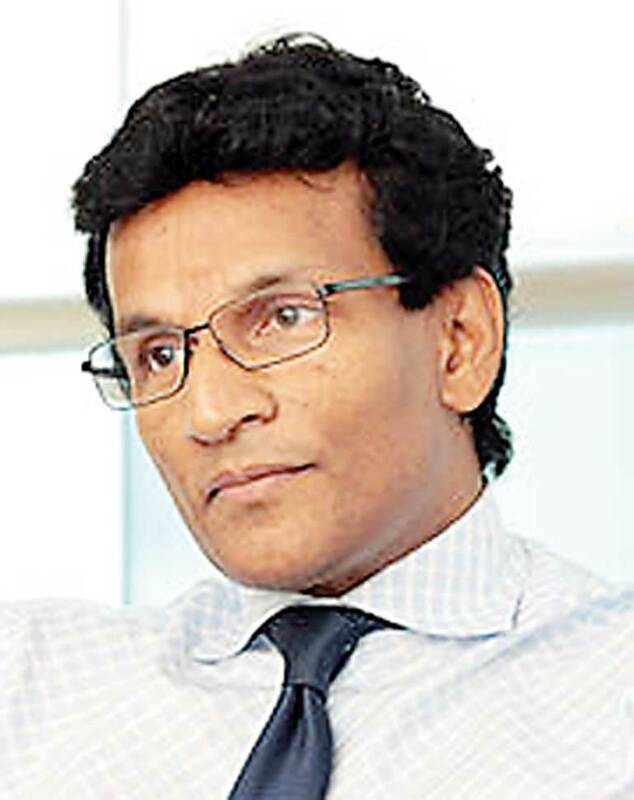 Top professional Thilan Wijesinghe has been appointed as the Chairman and Acting CEO of the newly established Public Private Partnership Unit of the Finance Ministry. The PPP, approved by Cabinet in January this year, is tasked with managing project selection and implementation and providing project transaction advice. In addition, “PPP cells” will be organised in the relevant ministries to handle the work as well as liaise with the PPP Division. The primary role of this division to be established under the Ministry of Finance will be to provide oversight in execution, transparency, good governance, formulation of policies and recommendations to the Cabinet Committee on Economic Management (CCEM) headed by Prime Minister Ranil Wickremesinghe. Wijesinghe was formerly Chairman and Director General of the Board of Investment as well as the Bureau of Infrastructure Investment, during which time Sri Lanka successfully brokered its first PPP. Wijesinghe currently is the Chairman of TWCorp Ltd., a real estate focused investment and Development Management Company, Sapphirus Lanka Ltd. and Digital Commerce Lanka Ltd. He also serves on the Boards of leisure companies affiliated to the Dilmah Tea Group, including the award winning Ceylon Tea Trails resort and several other public and private companies. Having commenced his career as Senior Management Consultant at Price Waterhouse Coopers, Colombo, and Head of Planning at Sampath Bank, in 1992 Thilan pursued entrepreneurial interests by co-founding Asia Capital, which became Sri Lanka’s largest investment bank in terms of market capitalization. He was a founder Board member of the Dublin listed Regent Sri Lanka Fund in 1993, the first ever country fund dedicated to Sri Lankan equities. Returning to the private sector in 2002, he functioned as Co-CEO of Asian Hotels Corporation PLC and Managing Director of Forbes & Walker Group and Overseas Realty PLC. Thilan graduated with honours from the State University of New York and Cornell University, USA, with three BSc degrees in Business, Industrial Engineering and Economics.